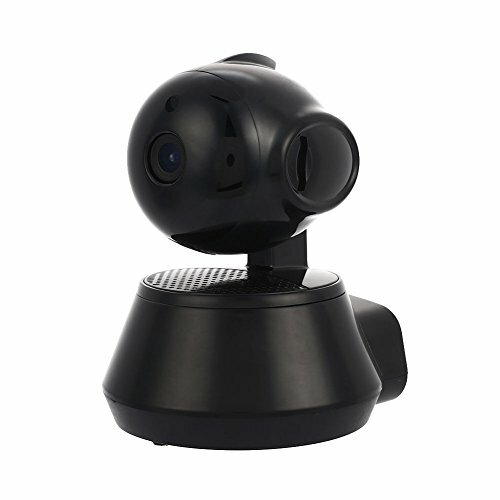 H.264 1/4inch CMOS Sensor 1MP HD. Allow remote viewing & record from anywhere anytime. Support TCP/IP, SMTP, HTTP, FTP, DHCP, DDNS, UPNP, PPPOE and other Internet related protocols. If you have any questions about this product by Hanbaili, contact us by completing and submitting the form below. If you are looking for a specif part number, please include it with your message.